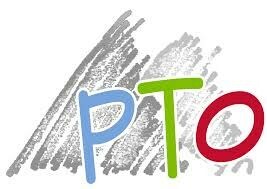 Our next PTO meeting is Wednesday, November 15, 2017 @ 7:00pm in the STEAM Center. Our bagel sale is ongoing, and we are still in need of volunteers! If you have an hour in the morning, please email Jen Serluco, PTO President, at jserluco@optonline.net. Prices are as follows: $3 for a bagel and a bottle of water; $2 for just a bagel; $1 for just a bottle of water.